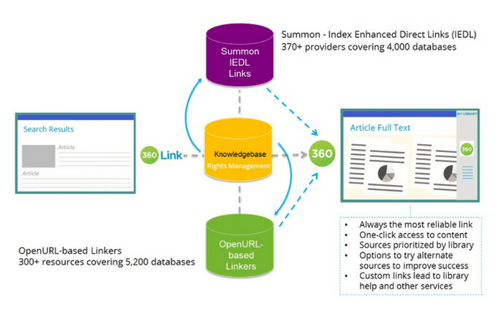 360 Link provides users with the best and easiest access to the information they seek. 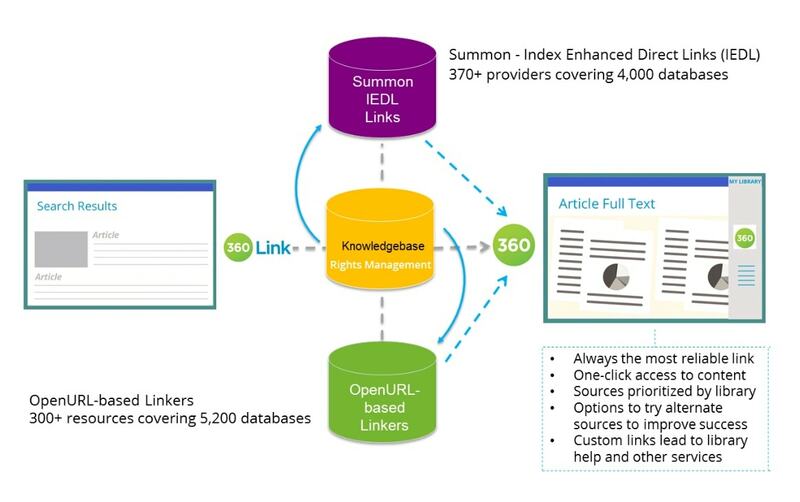 A superior user experience combines comprehensive collection coverage with proven Index-Enhanced Direct Linking (IEDL) and OpenURL linking technologies to reliably connect users to full-text articles, book chapters, and more in your library’s collection and beyond. Libraries can also leverage extensive interface customization and integration options to adapt 360 Link their specific needs. 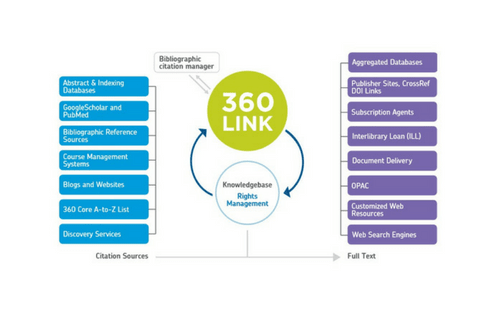 Library users have the best opportunity to gain access to content by leveraging both the 360 Knowledge base and the Summon Index. 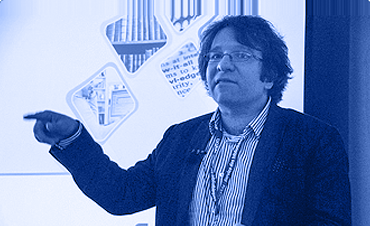 Each is carefully designed and maintained by our expert staff to contain the most accurate, up-to-date metadata and linking connections across commercial, library-specific, and open access content. 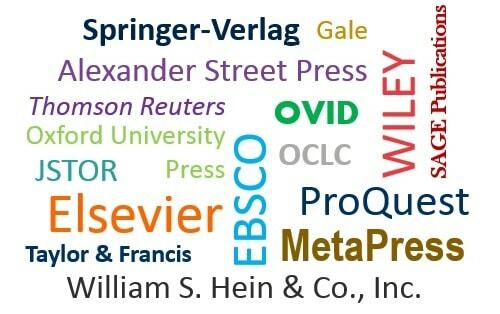 360 Link delivers a fast and reliable linking experience, whether patrons are searching in a discovery service, Google Scholar, A&I database, or another resource. 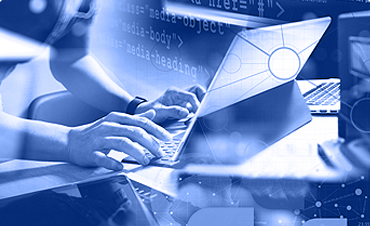 The combination of IEDL and OpenURL linking technologies provides superior linking capabilities to ensure that patrons are directed to the content they seek while eliminating missing links. 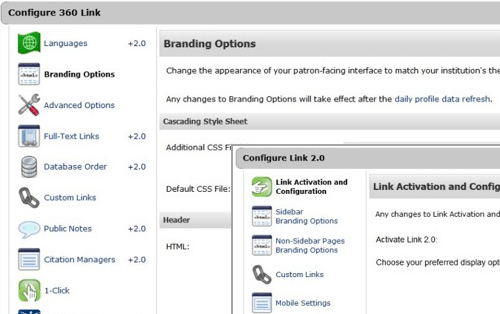 The 360 Link results page interface and the IEDL sidebar helper frame are highly customizable. 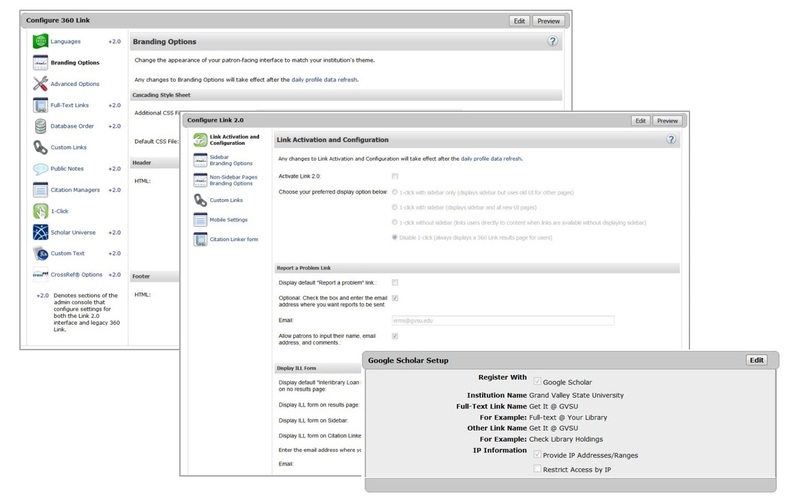 You can design either to meet your institution’s branding requirements, prioritize linking options, modify interface elements, integrate other services, and deliver access to other library resources. 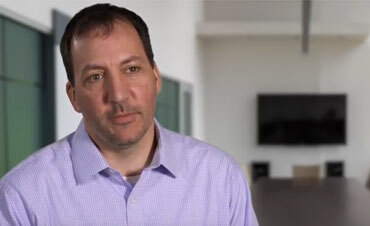 IEDL technology uses provider-specific data elements to create links dynamically. IEDL provides nearly 100% linking success for more than 500 million items from nearly 400 providers, representing 4,000+ databases. This technology avoids the linking impediments found in OpenURL technology which can be caused by metadata mismatches between referring source and target platform.